METHAMPHETAMINE addiction does not discriminate against age as evident when a 60-year-old former Rockhampton man fronted court today. Boyd John Harris pleaded guilty to five charges in the Rockhampton Magistrates Court today including possession of MDMA, meth and cannabis, along with utensils including 14 clip seal bags, three straws, two pairs of scissors, scales and other items. His defence lawyer said Harris was in Rockhampton to look after his father who recently had a hip operation and planned on returning to Darwin in the Northern Territory when his father is well enough. Police prosecutor Clancy Fox explained how Harris was charged after police were called to a house on Inkerman St, Frenchville, at 3am on August 28 for a possible break and enter only to discover Harris in the front yard "waiting for a friend". Police searched a bag Harris was carrying and found 0.6grams of cannabis in a round metal tin, meth inside a black plastic container and 0.96 grams of a brown powdery substance - which tests later revealed as MDMA - in a clip seal bag in a stubbie cooler. The court heard Harris had appeared in courts in the past for drug related matters with the latest being in 2010 for commercial quantity of cannabis. "It was all for personal use," Harris said. 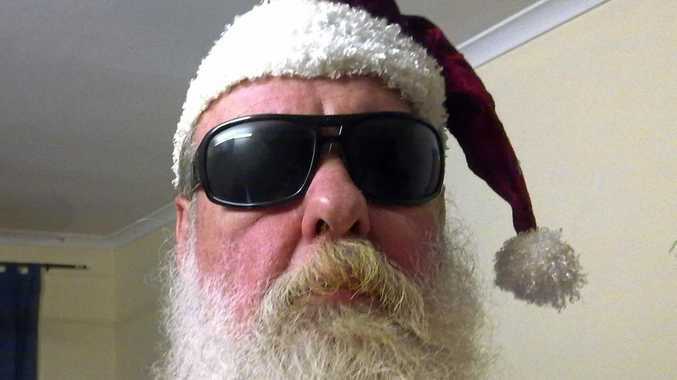 Magistrate Cameron Press considered probation to allow Harris to attend drug rehabilitation services, but due to the uncertainty about how long he will stay in Rockhampton, the Parole and Probation Services deemed it too difficult to manage. Instead, Harris received a six-month prison term for MDMA, meth and cannabis, and three months for the utensils, with immediate parole.